There are two options an individual can choose from if they have missing teeth: removable dentures, or dental implants. These dental appliances differ from each other because of their build and stability which can provide them comfort whenever they are worn. Replacing lost or missing teeth have numerous benefits for your appearance and oral health. To help you make a decision, we’ll be happy to explain the difference between dentures and implants. However, each of us has distinctive characteristics, so consulting a specialist is better before making a decision. 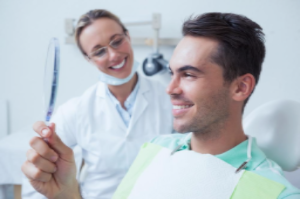 Before deciding which teeth option is the best for your case, it is very important first to consider the urgency for you in replacing your missing teeth. When you have missing teeth, it’s not just your appearance that is affected but the whole function of your mouth as well. It might impact the way you speak, the way you chew food or the way you bite. Thus, it is very important to make a decision about your missing teeth and how to cover it up as soon as possible. Dentures are very affordable and most sough-to option for an individual who has missing teeth. Dentures can either be complete or partial. Complete dentures cover up the entire upper or lower jaw while partial dentures only replace a few teeth. Complete dentures can either be “conventional” or “immediate”. A conventional denture takes the time to be fabricated according to the jaw and size of a person. While partial dentures are made to cover up when one or more teeth remain in the upper or lower jaw. They are usually designed to correct gaps in the teeth when only some of your teeth are missing. Dental Implant are becoming more and more famous these days. They are one of the best options for people who want to improve and maintain functions of their teeth. It replaces the tooth roots and provides a much more stable fixture for your new teeth. Implants are either fixed or removable. Though dental implants are a very stable option, it’s not highly recommended to those who have a tight budget. Missing teeth can be a big problem if you opt out to wait for a long time before taking care of it. If you need to cover up missing teeth, your dentist can help you choose the right path for what you need. 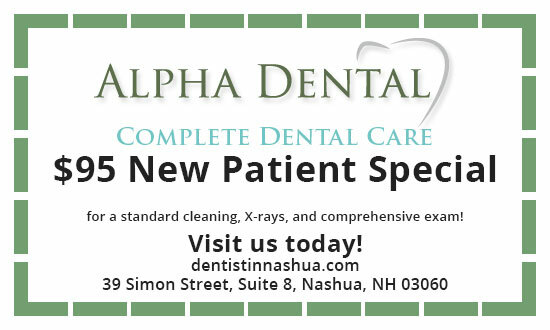 We understand how important your teeth are to you. Schedule an appointment with us today to have a clearer understanding of dentures and dental implants and which treatment is best for your condition and lifestyle.